Are you a researcher? Find out how Euraxess – Research careers in Europe will add credibility to the tailored Gender Equality Plans and help EQUAL-IST with the newly established common synergy here! 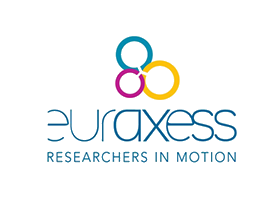 Click on the dedicated page and learn what Euraxess is about. 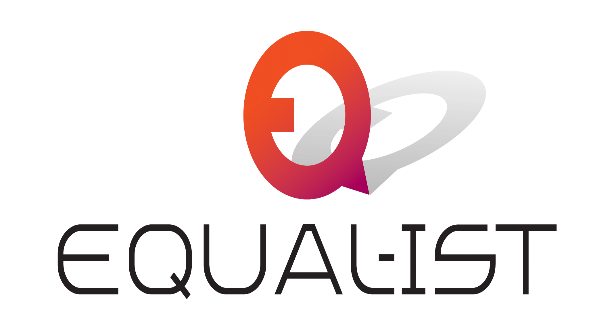 After the first EQUAL-IST webinar to introduce Euraxess network and find common activities, we managed to establish a list of actions to collaborate closely for the dissemination of the platform and to endorse the European Charter & Code for Researchers by the EQUAL-IST project partners.